The Philadelphia Eagles are finding themselves in a difficult situation. The situation involving QB Nick Foles is becoming increasingly difficult. After picking up their 2019 contract option, Foles told the Philadelphia Eagles that he was voiding that option. He then immediately paid the Philadelphia Eagles $2 million as part of the contract agreement. With that buyout, Foles becomes a free agent at the beginning of the new year. That is March 13 if you want to put it on your calendars. However, the Eagles have stated that they intend to franchise tag the QB at the tune of $25 million. This is an attempt to trade their product. This could come back to bite them. By placing the franchise tag to simply trade Nick Foles and recoup a ransom would technically be violating the CBA. Thus, Foles could fight the tag. If he so chooses, Foles could file a grievance against the Philadelphia Eagles. Next, an expedited hearing would be in order. That would take place prior to the start of free agency so that the player could still be a free agent if applicable. Kirk Cousins Established a Precedent. This is similar to the Washington Redskins and Kirk Cousins in 2018. The Redskins could have placed the franchise tag on Cousins for a third season. However, Cousins stated that it would not have been in good faith. 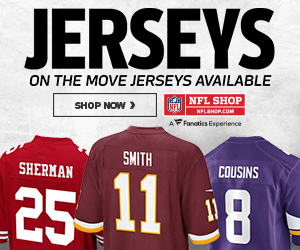 Nonetheless, that became moot after the Redskins traded for Alex Smith. The Philadelphia Eagles could find themselves in a legal battle that they do not want to get into. Choosing to tag Nick Foles and then trading him could be ugly. If they do tag him, why not move Carson Wentz instead? It is cheaper and they may be able to get a better haul. 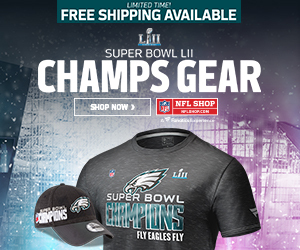 How would you feel about the Philadelphia Eagles placing the franchise on Nick Foles? Leave a comment below. 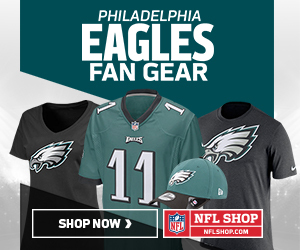 Philadelphia Eagles: Can this team make a deep playoff run?